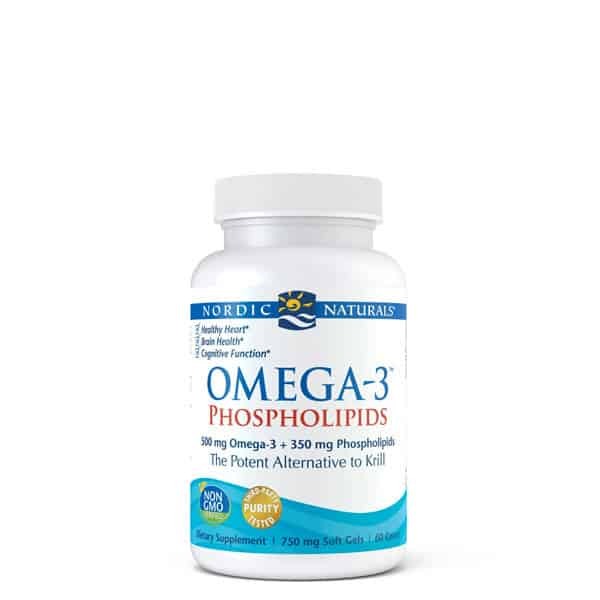 Omega-3 Phospholipids™ offers far better potency than most krill oil products. This unique formulation includes naturally occurring phosphatidylcholine in the same form as this fat exists in the brain. 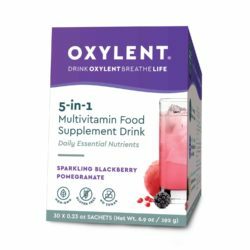 It also supports a healthy heart, and may help maintain healthy skin as you age. 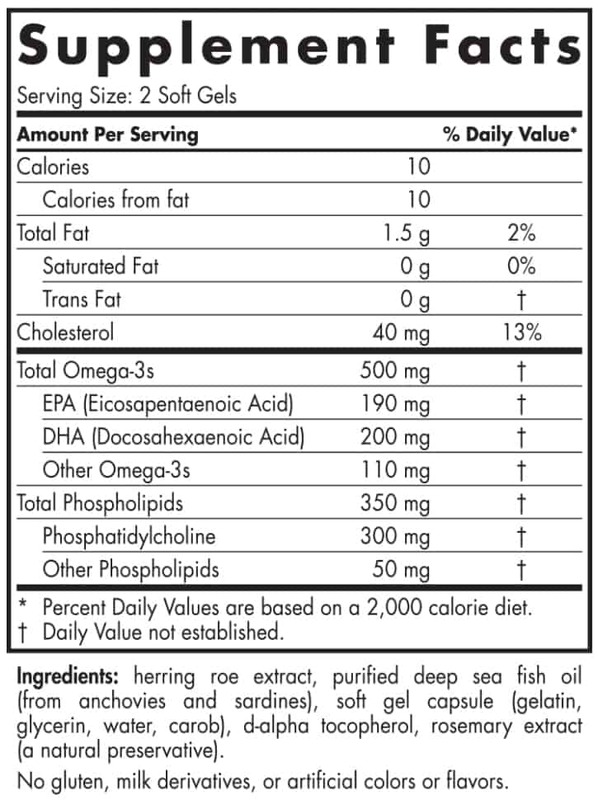 Combines one of our top-selling fish oils with phospholipid-bound omega-3s from sustainably sourced herring roe to promote heart and brain health. 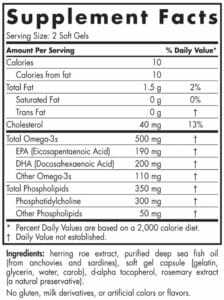 All Nordic Naturals’ fish oil products are offered in the triglyceride molecular form—the form naturally found in fish, and the form your body most easily absorbs. 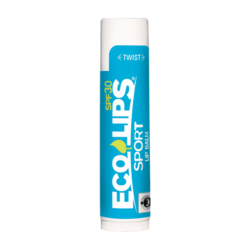 Everything we make is non-GMO and third-party tested, surpassing the strictest international standards for purity and freshness. Certificates of Analysis are available for any product. Nordic Naturals fish oils are Friend of the Sea (FOS) certified and sustainably made in a zero waste facility powered by biofuel.